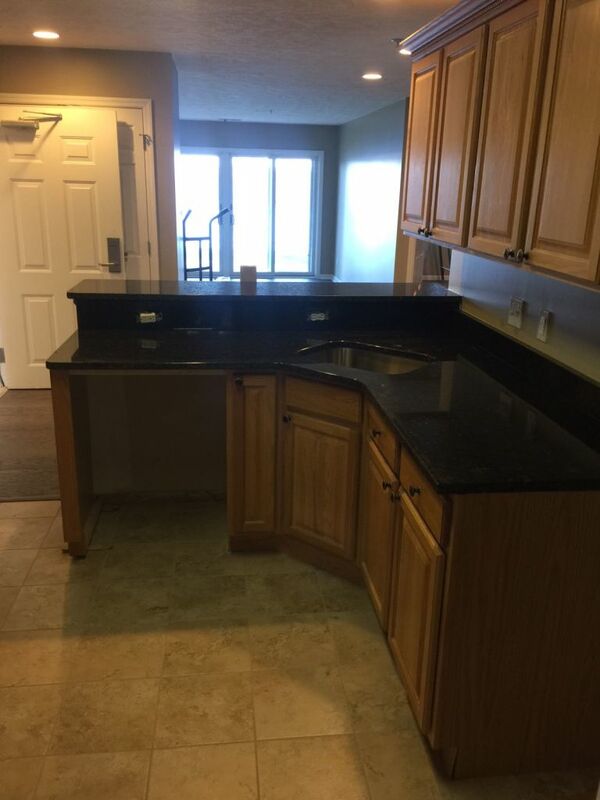 Another amazing first choice quality of Uba Tuba Kitcken countertop was installed for a remodeled condominium in Cadillac Michigan with a Stainless steel single bowel under mount sink. We proudly imported this high quality Granite for this project. In addition our professional team of experts provided the high quality workmanship to give a special appearance.